Sports Interaction accounts must be opened by clicking through the links on this landing page. You must deposit $20 CDN or more before the start of the chosen game to be eligible for this offer. 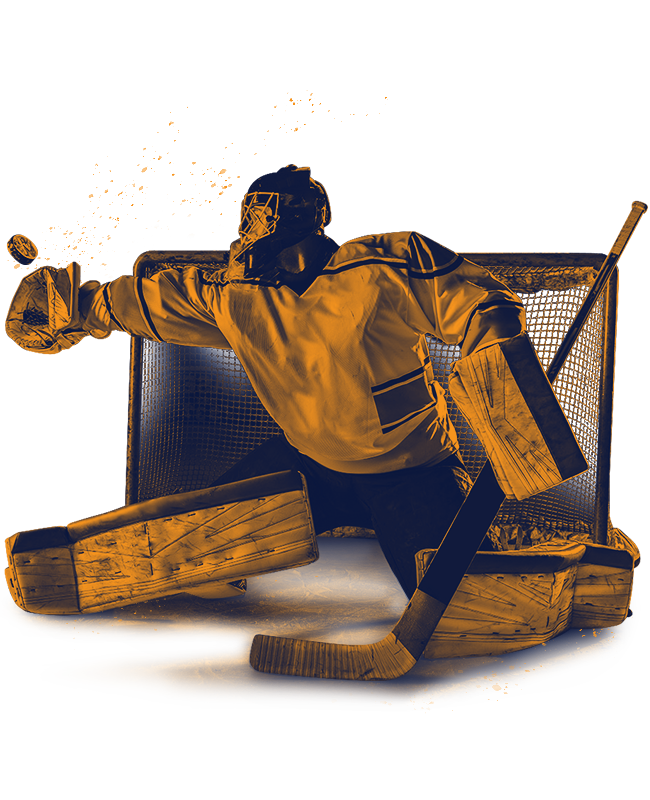 The refund amount will be equal to the first moneyline bet placed on any NHL game up to a maximum refund of $20. Bet refunds will be applied automatically. Bet refunds will only be awarded if your first moneyline bet placed on NHL is a loss. Betting on both teams in the game or opening multiple accounts to take advantage of this offer will result in this promotion being void. Only Single bets are eligible for this promotion. Combination and Teaser bets will not be eligible for refunds on losses.